Alright! 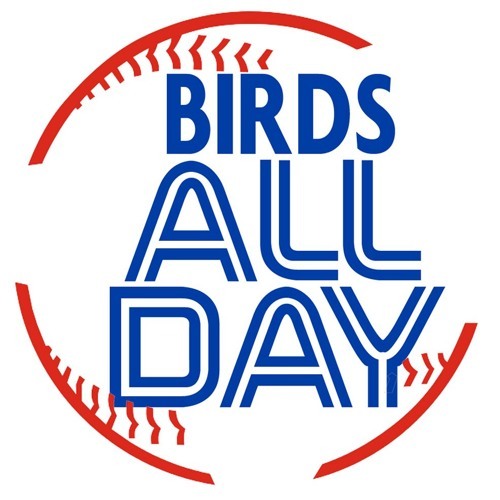 We're talking Toronto Blue Jays baseball on episode 51 of Birds All Day! Featuring Goose Gossage and Jose Bautista, the high performance department, 5th starter candidates, a Marcus Stroman extension, and so much more!